I have teamed up with Tiny Mighty Frames and put together the most adorable collage wall! 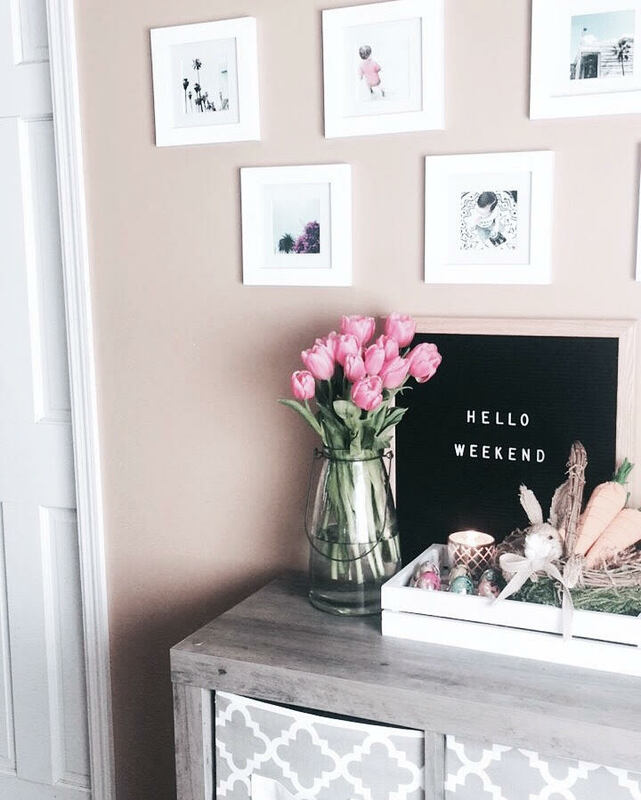 I have been looking for the perfect frames to create a beautiful space for all of my Instagram pictures! These frames are perfect for hanging or for displaying on a shelf, mantle, or bookcase in your home! I went with white, matted frames but they have four different color options: Distressed Wood, Deep Black, Mighty Gold and White. On our wall we did three rows of four frames and I used the additional frames to display around our house. My husband completed our wall in less than 30 minutes! It was super easy to put together. Today is your lucky day because I'm hosting a GIVEAWAY over on my Instagram! 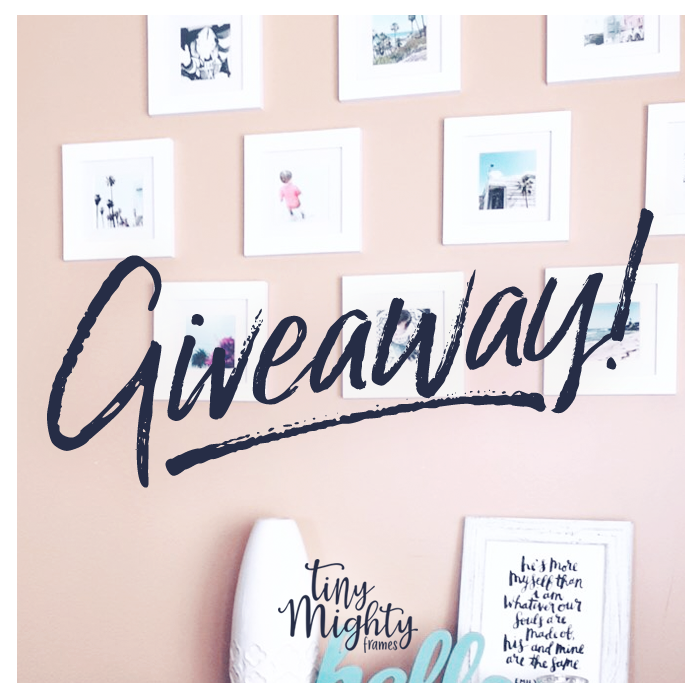 Tiny Mighty Frames is giving away a collage set to one lucky winner! You can click HERE to view all the details! For more ideas check out their customer page here. *Thank you TMF for sending these frames in exchange for an honest review.